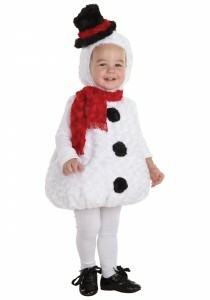 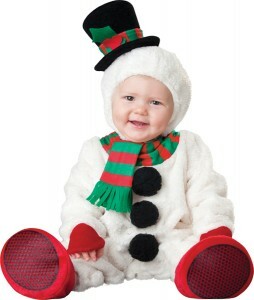 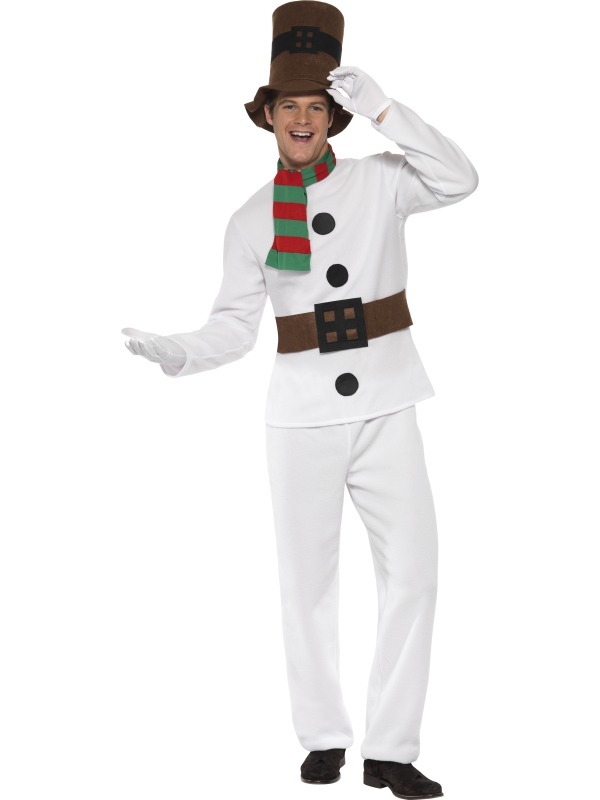 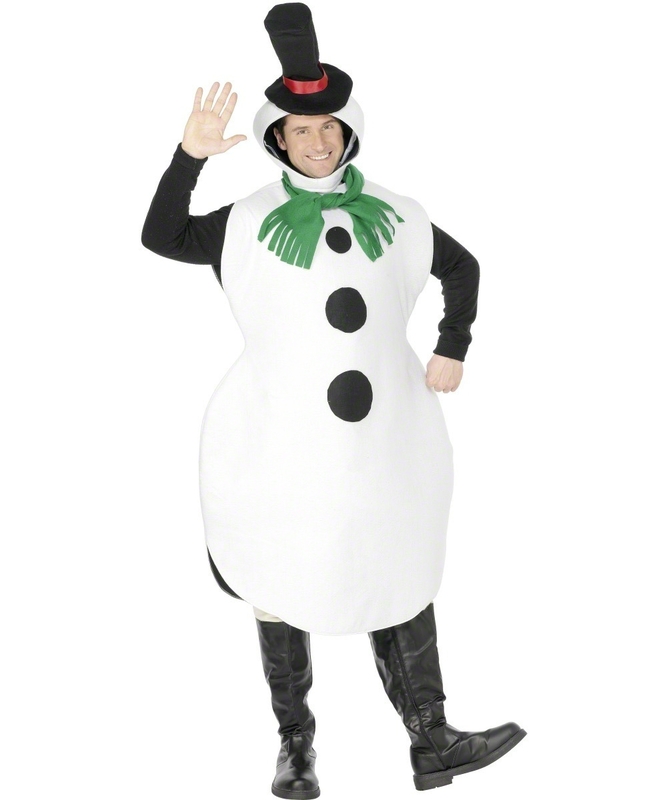 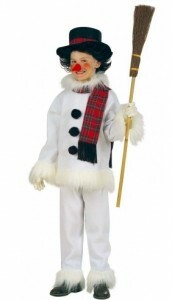 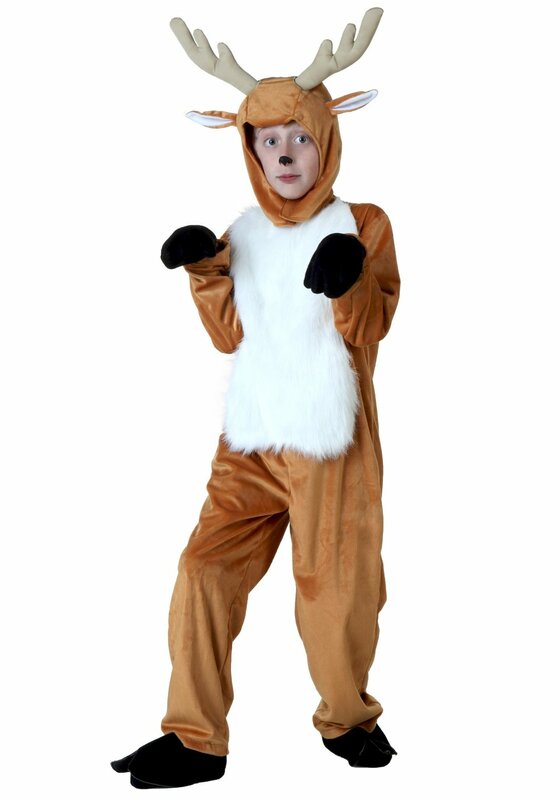 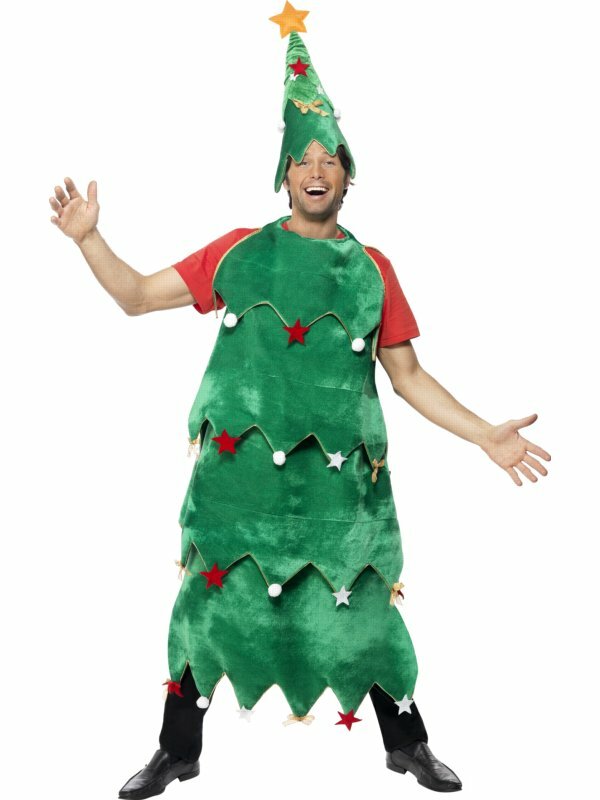 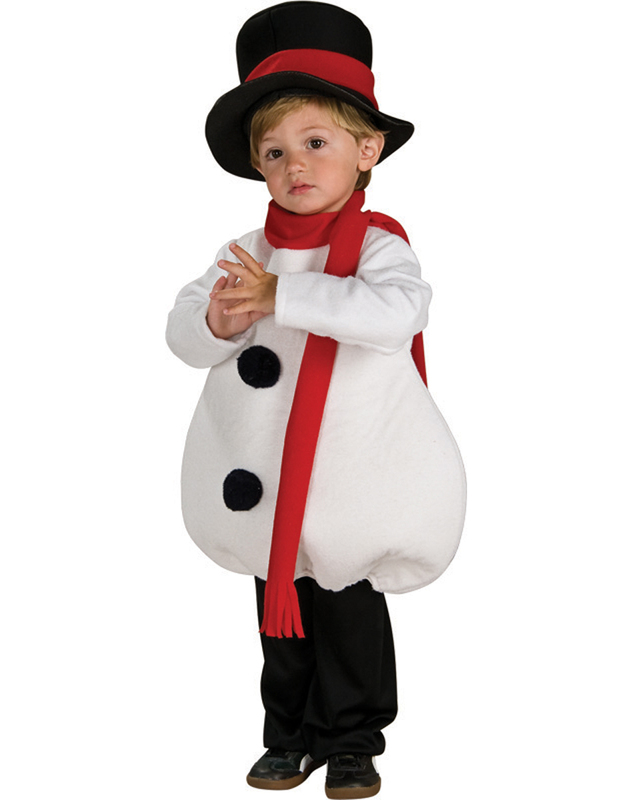 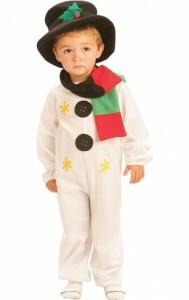 This is a perfect costume for Christmas mostly preferred by kids. 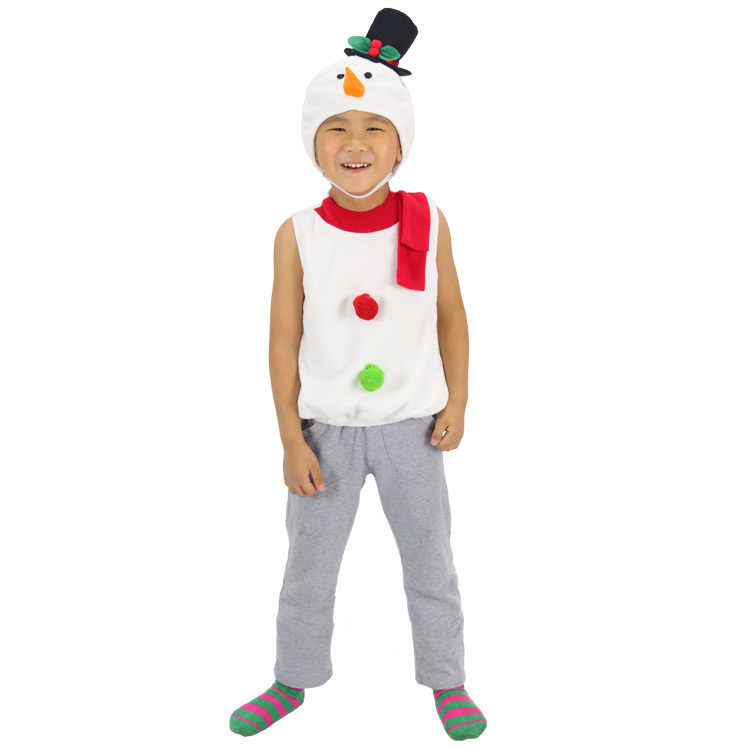 Toddlers will look great wearing this costume including a white jumpsuit with black buttons and yellow stars, striped scarf and a black hat with holly and ivy on it. The men’s costume features white shirt and pant with black buttons and brown belt. 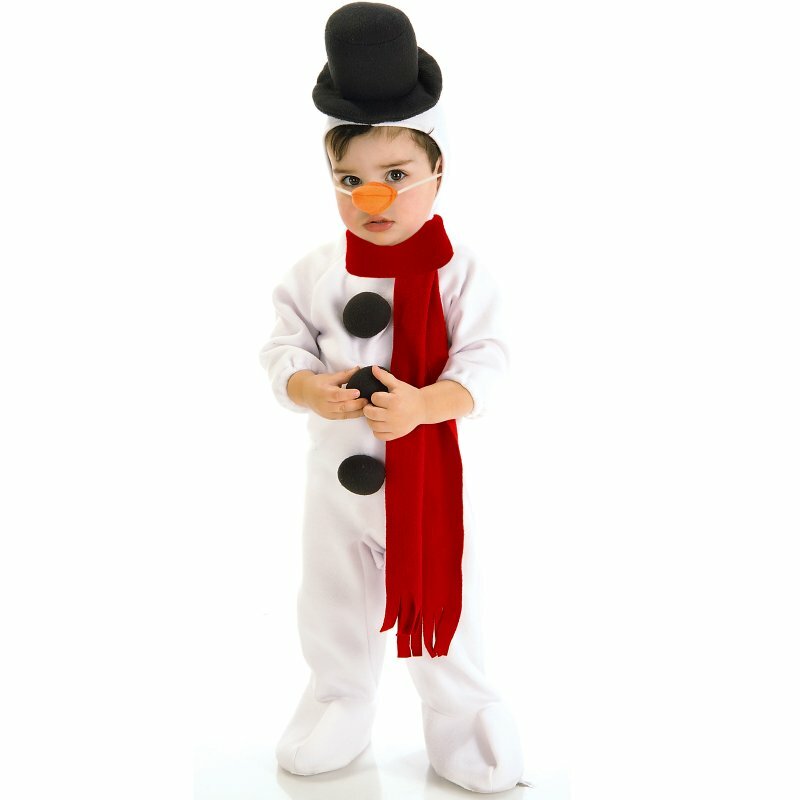 The look is incomplete without a brown hat and striped scarf. 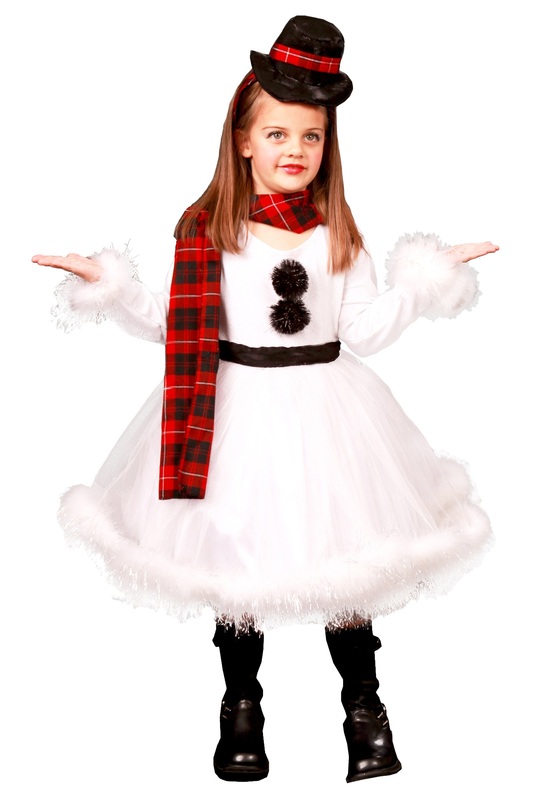 Women look fashionable by wearing a white off shoulder black buttoned dress accompanied by a striped scarf and black boots. A little girl’s white frilly dress with a black satin belt and pompoms, black hat and scarf gives her the perfect Christmas look.